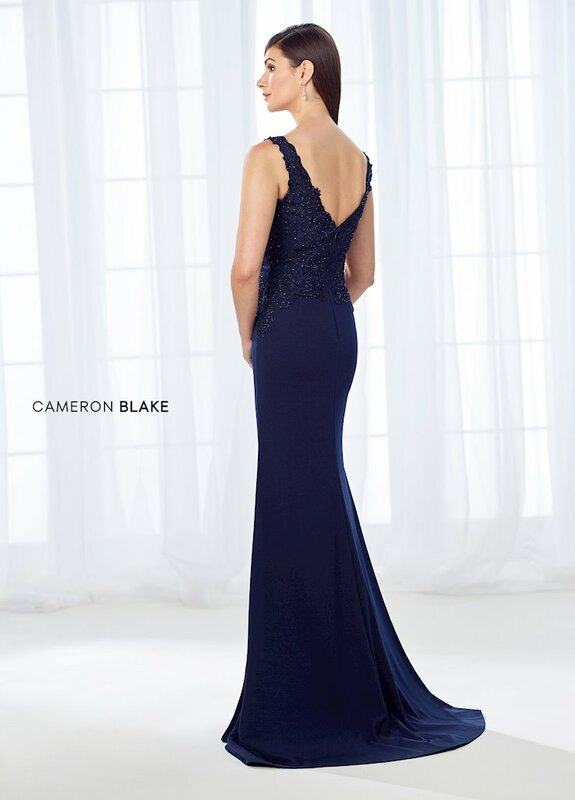 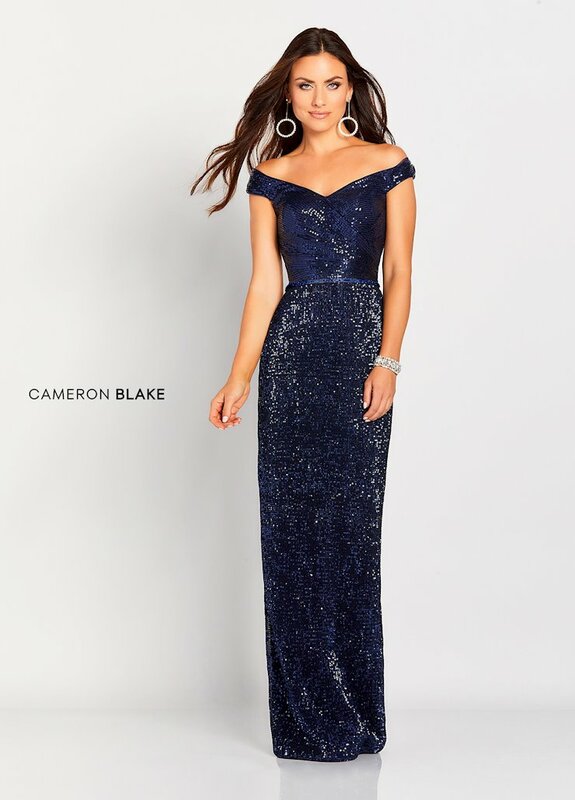 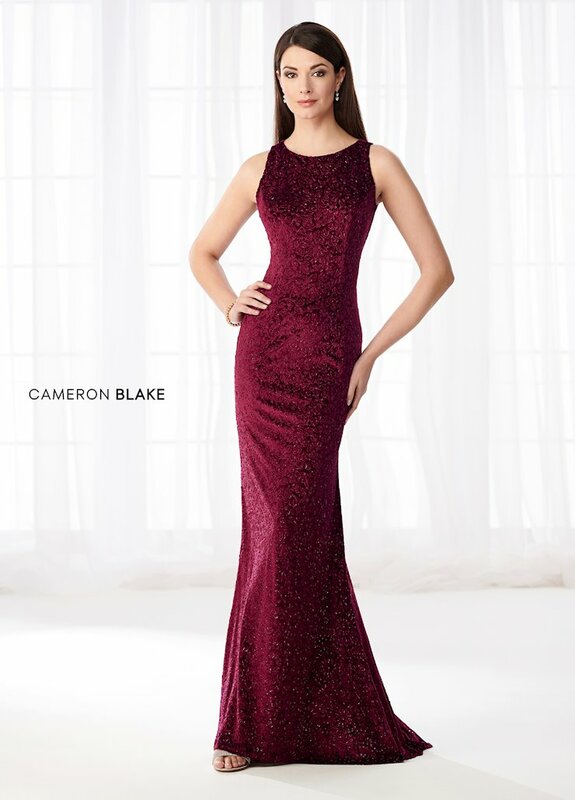 Shop dresses by Cameron Blake at The Ultimate in Peabody, Massachusetts. 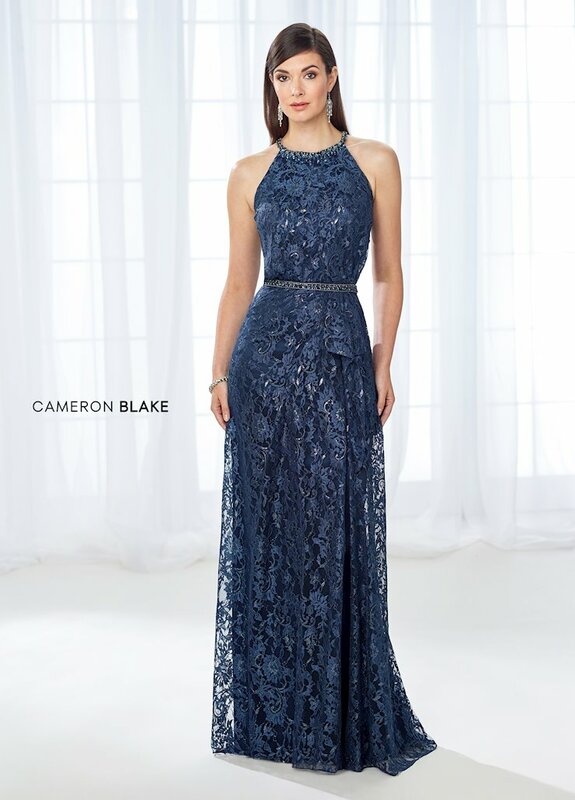 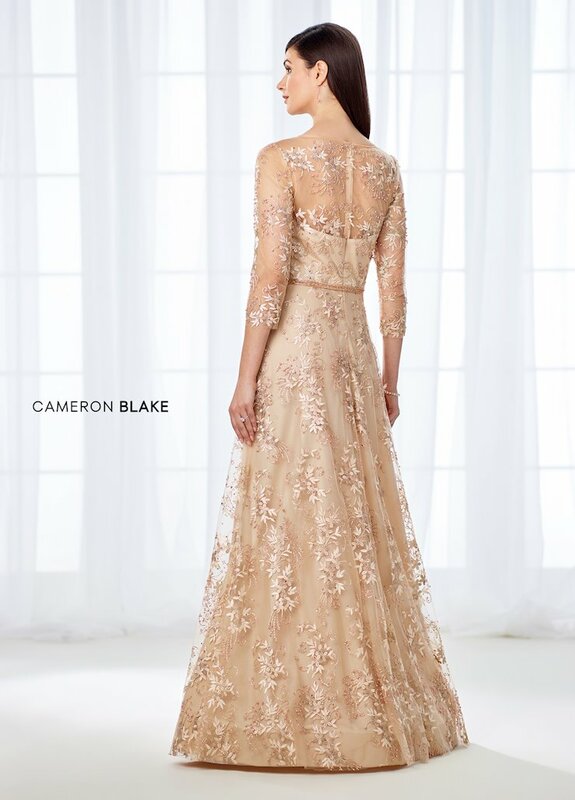 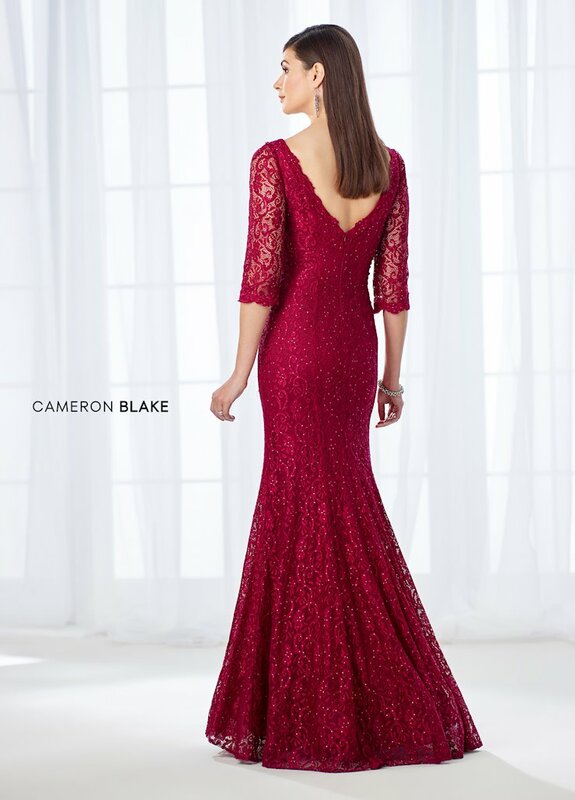 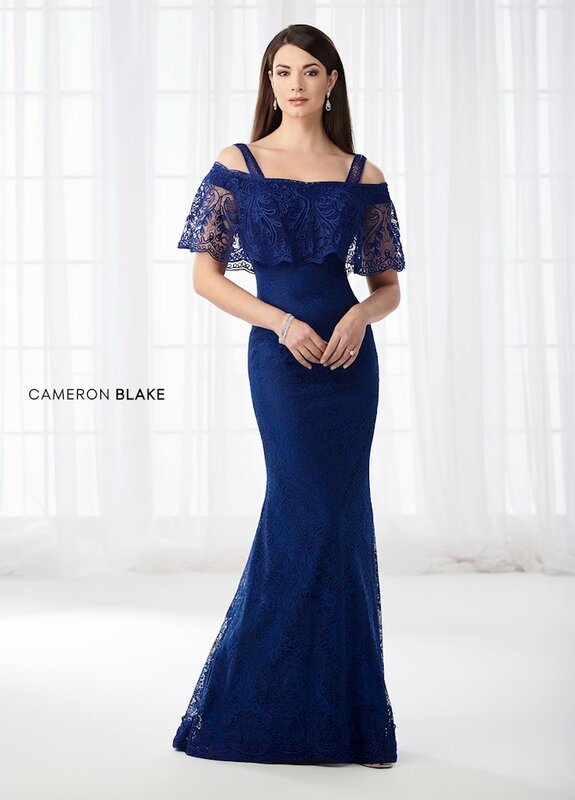 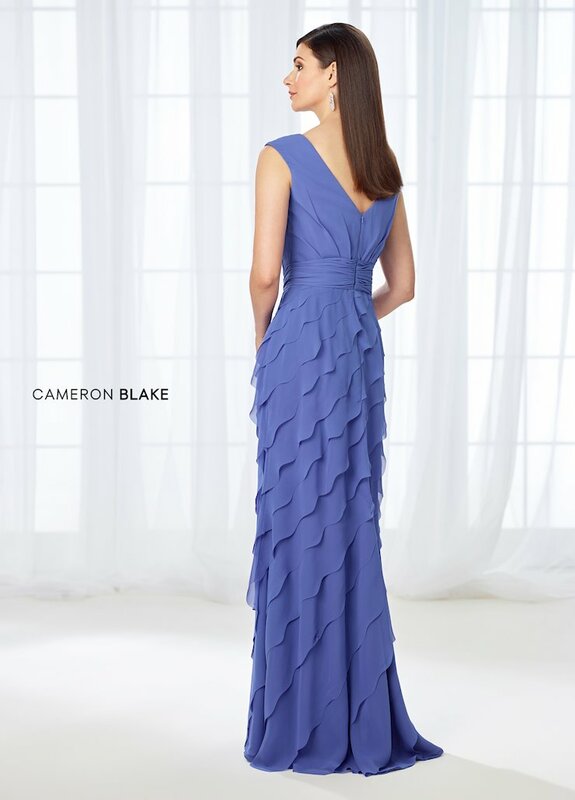 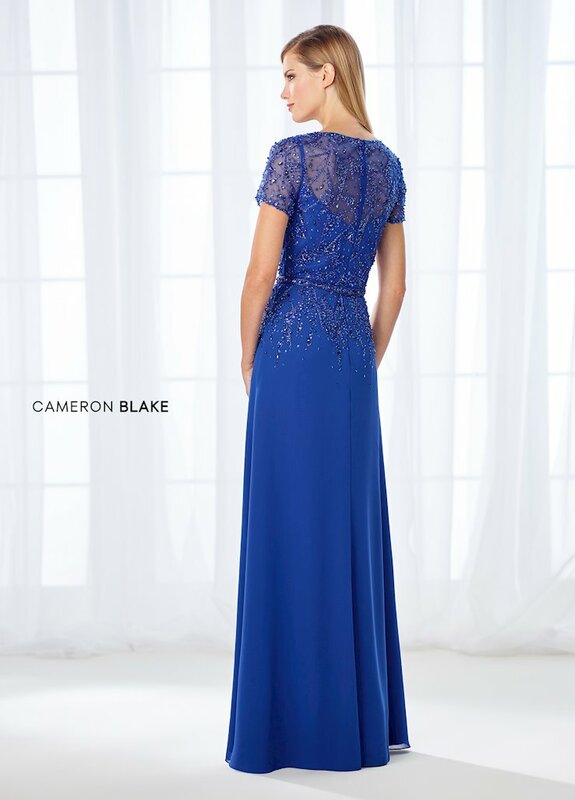 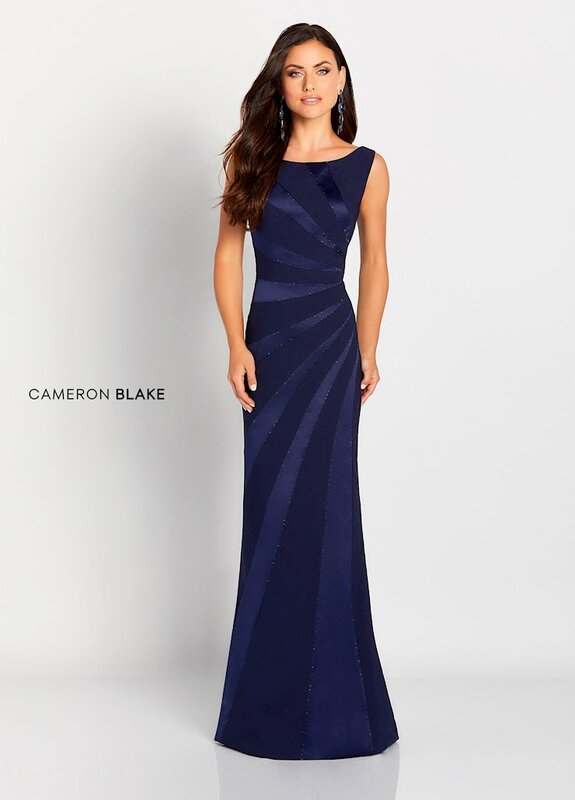 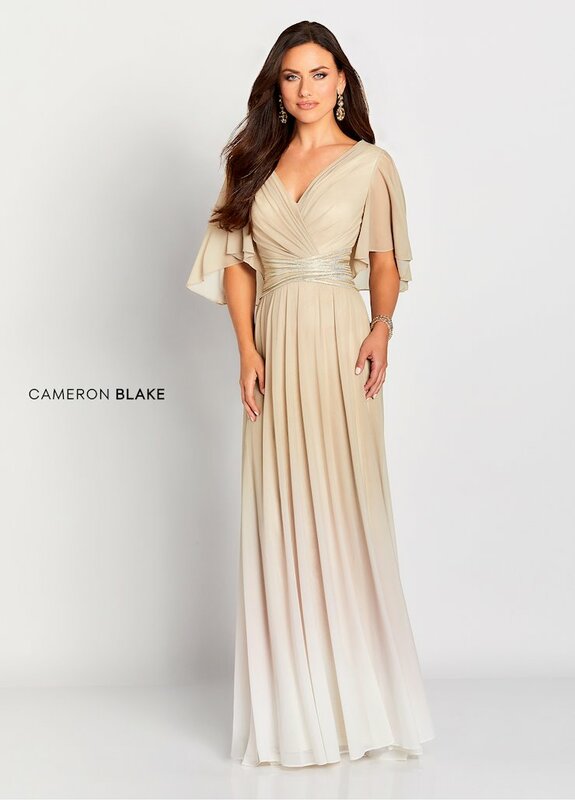 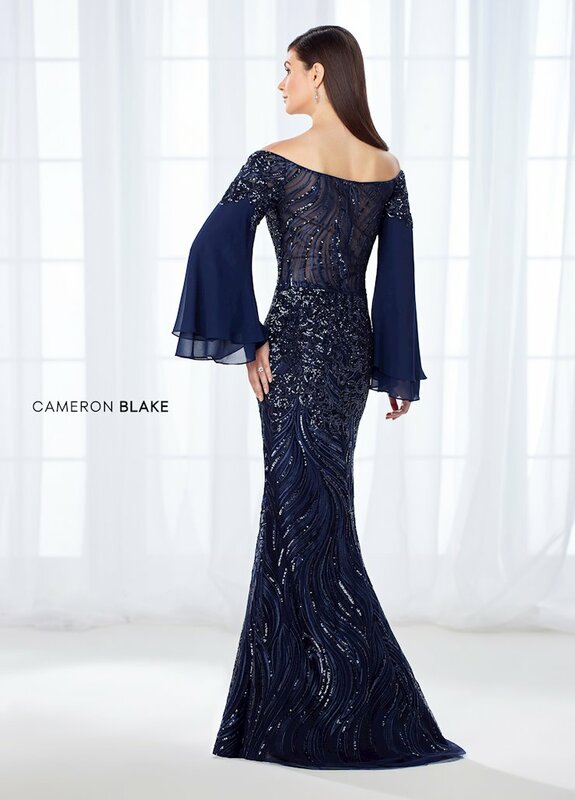 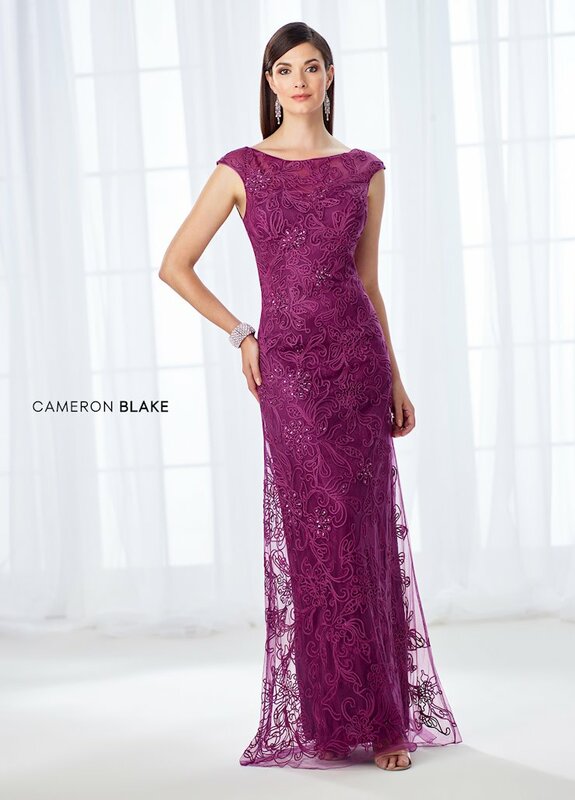 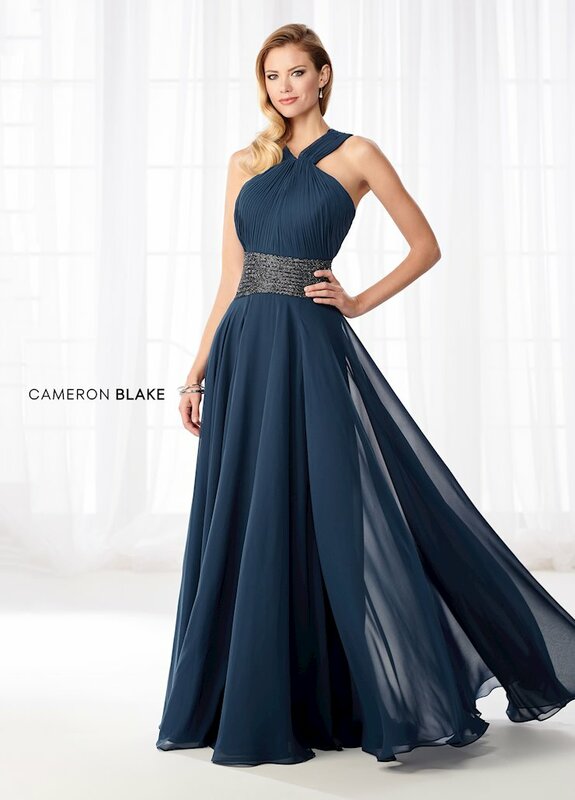 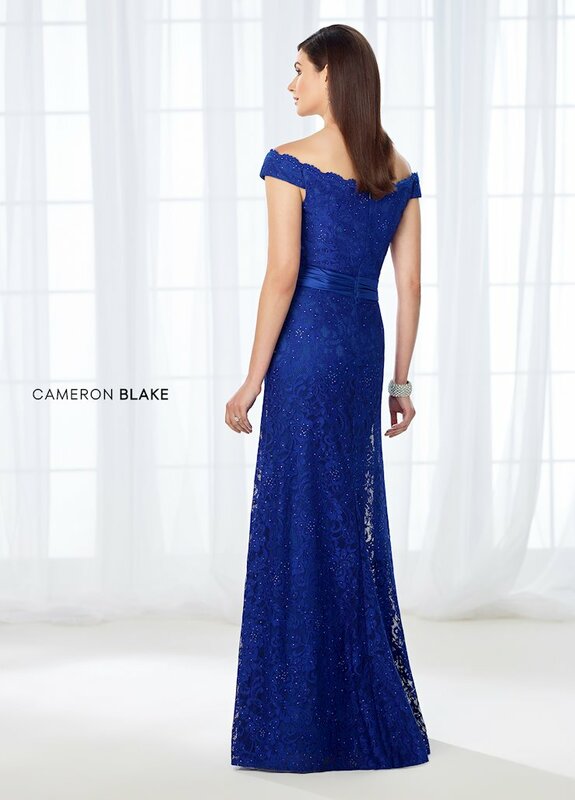 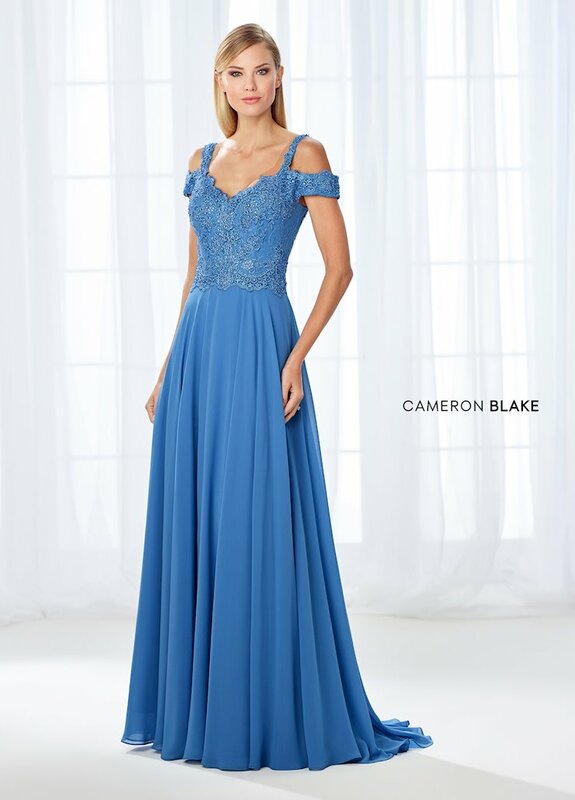 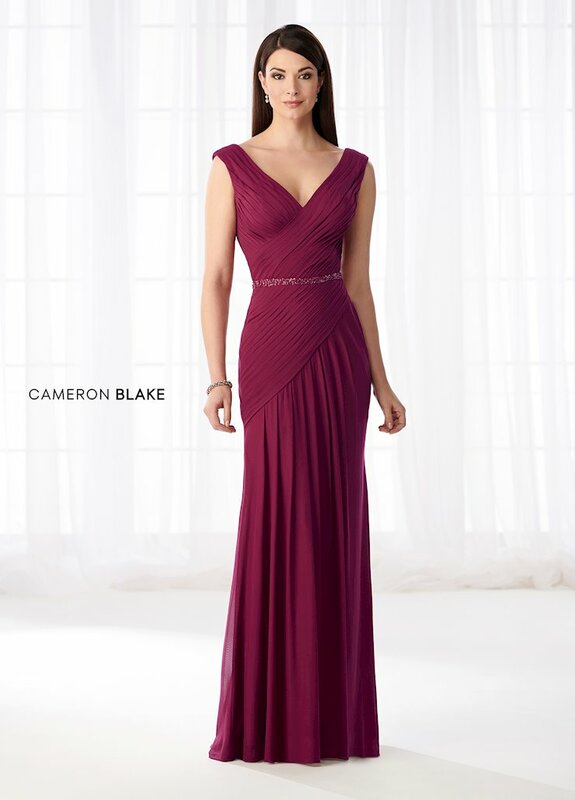 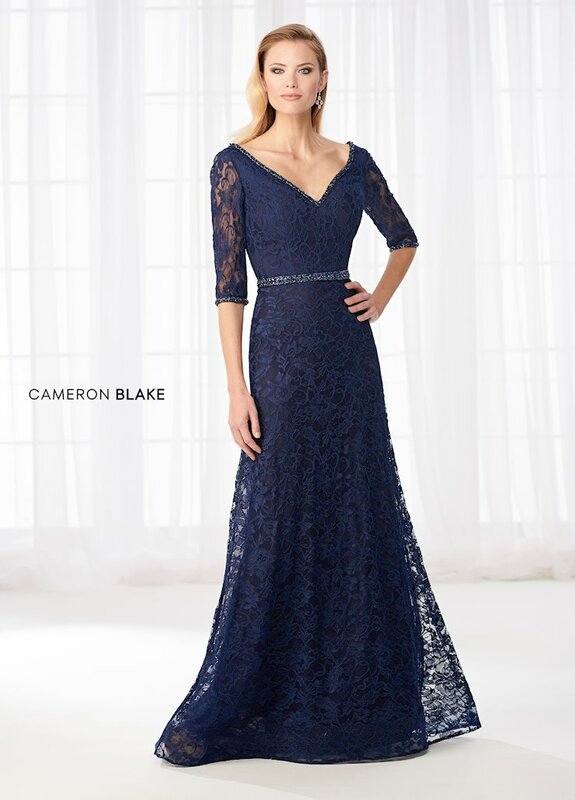 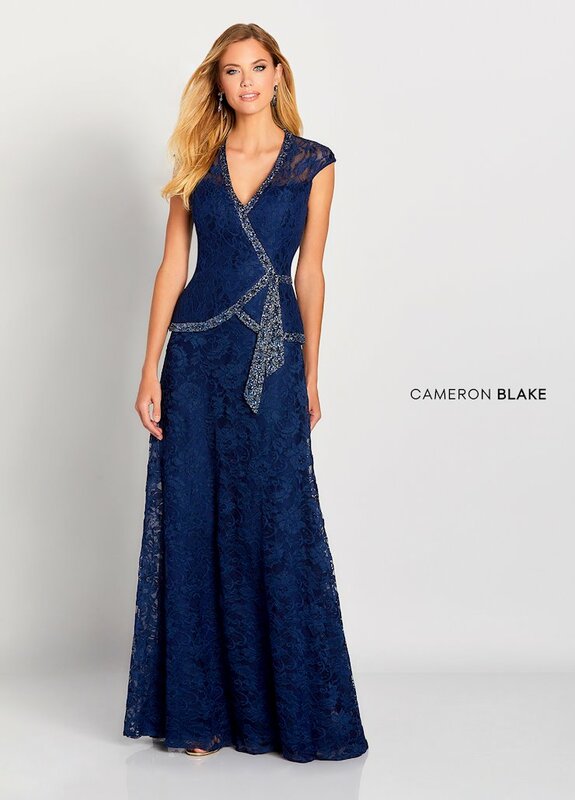 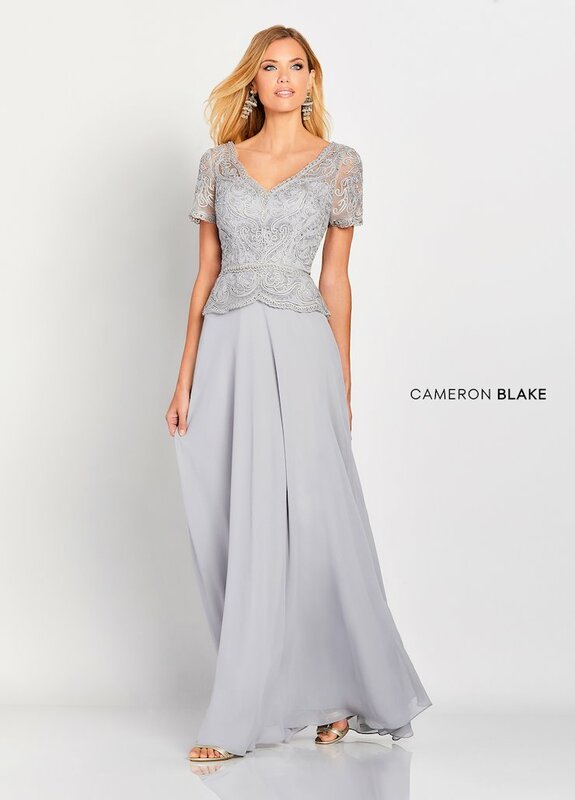 Cameron Blake offers elegant mother-of-the-bride dresses and gowns. 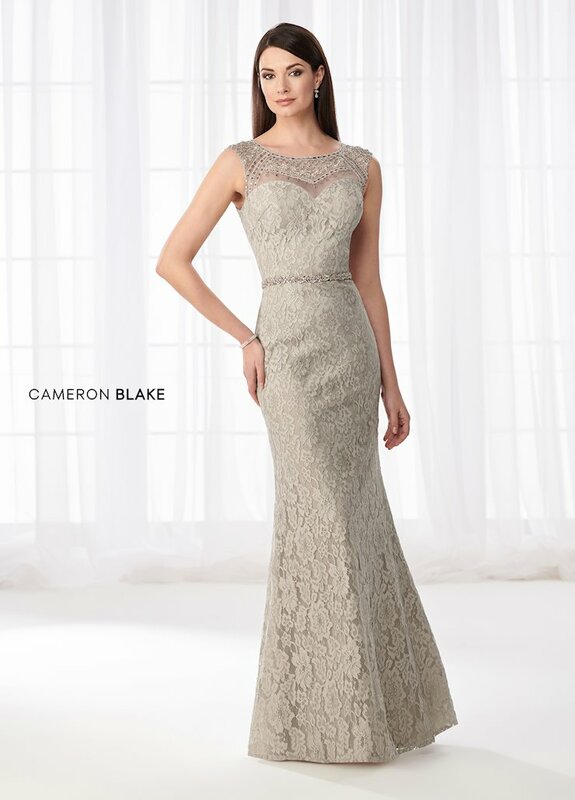 Browse the sophisticated collection at The Ultimate and book an appointment online to visit our Peabody, Massachusetts location.